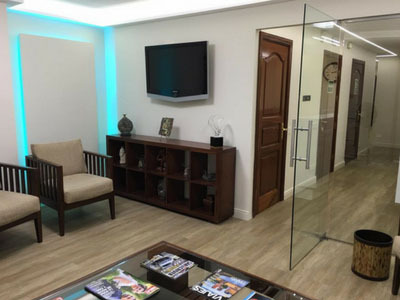 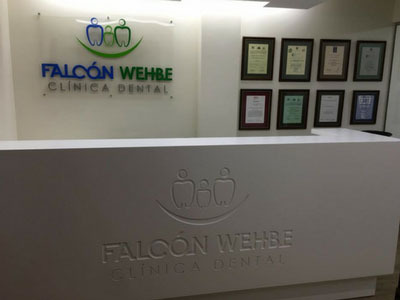 Dr. Juan Carlos Falcón Fernández is a specialist in dentistry, with extensive training and professional experience in general dentistry, orthodontics, dental aesthetics, implants, dental prostheses and ceramic veneers. 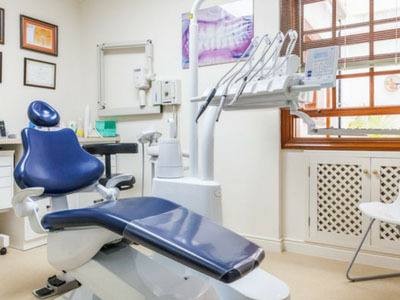 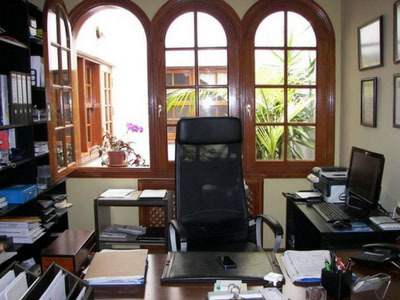 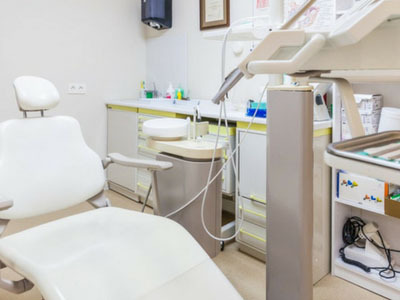 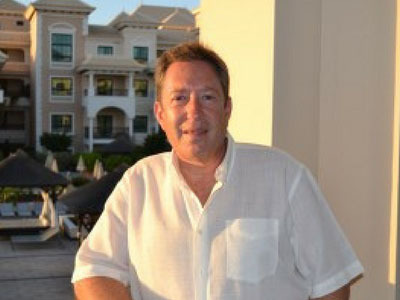 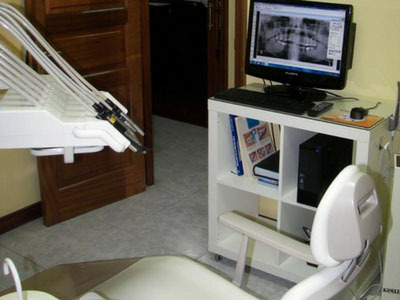 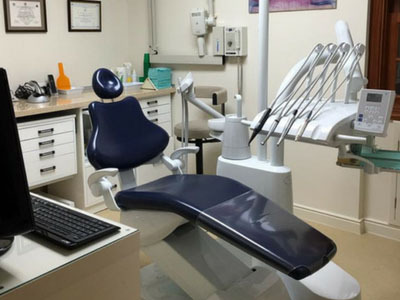 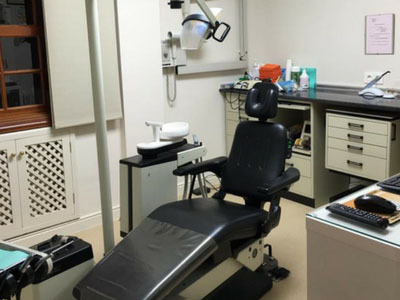 In addition, he is the medical director of the 'Falcón - Wehbe Dental Clinic', one of the most renowned dental medical centers on the island of Tenerife. 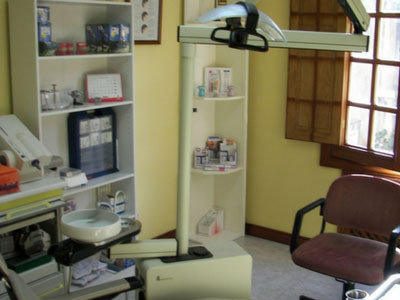 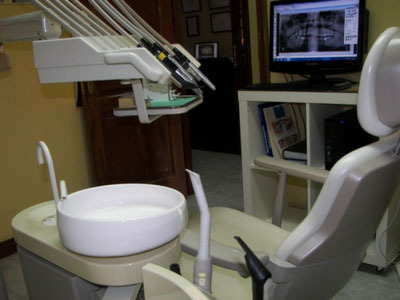 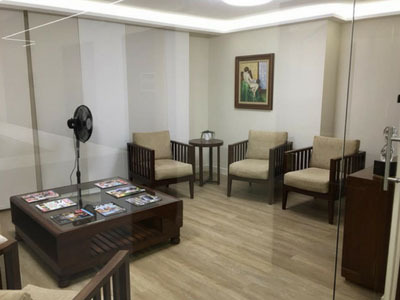 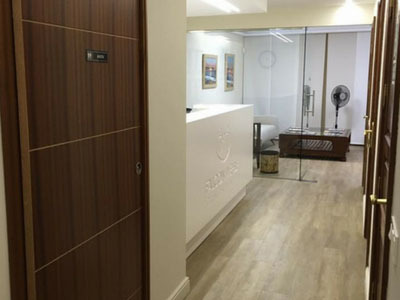 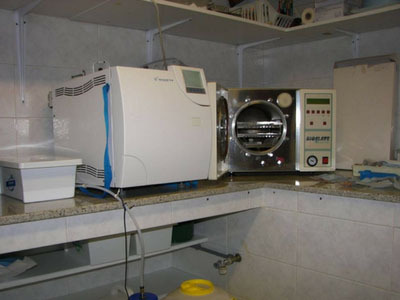 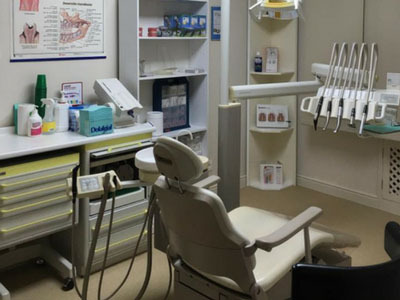 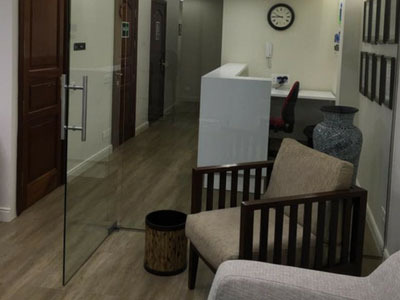 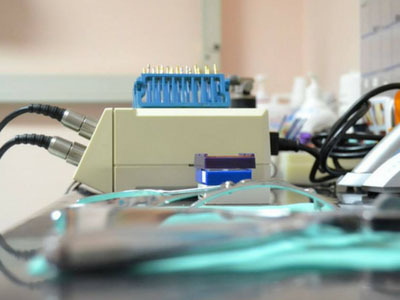 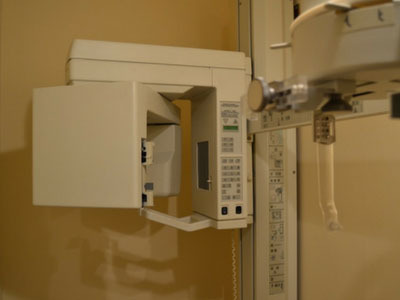 Its main objective is to offer a quality service to its patients, so it always offers a personalized treatment and uses the most advanced equipment.